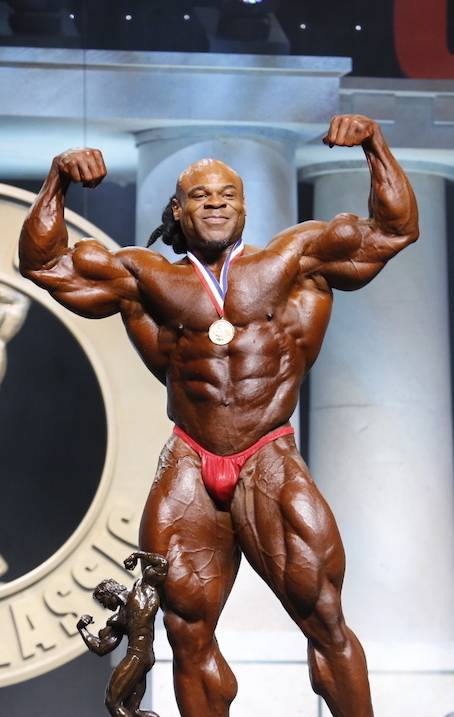 After a drama filled 2015 Kai Greene came out on top at the 2016 Arnold Classic. Congrats to the champ! 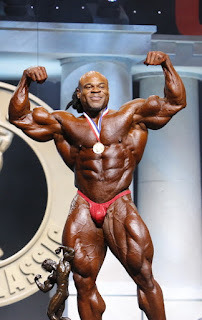 Kai Greene of Brooklyn, New York edged Cedric McMillan of Heath Springs, S.C., to win his third Arnold Classic, the marquee event of the 2016 Arnold Sports Festival.